Valentine’s Day is Feb. 14th and too often customers order too late. 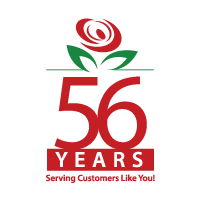 We encourage you to order early and deliver early. Women especially love to receive their Valentine Day flowers before any of their friends and co-workers. This makes you a real big hero because they can brag: my man already sent me flowers for Valentines. Look at me and my flowers. Hey, take a photo! Every other women in the office will silently endure the smug remarks and wish their man would do the same. Hurry, get my flowers to me fast. I want my flowers early…not late. The secret is to deliver early and allow your special recipient to enjoy before and up to Feb. 14th. After Feb. 14th or 15th, the occasion and the gifts lose a lot of lustre. Everyone is on to the next big thing at work and at home. Please do not be a last minute shopper for Valentine’s Day flowers and roses. 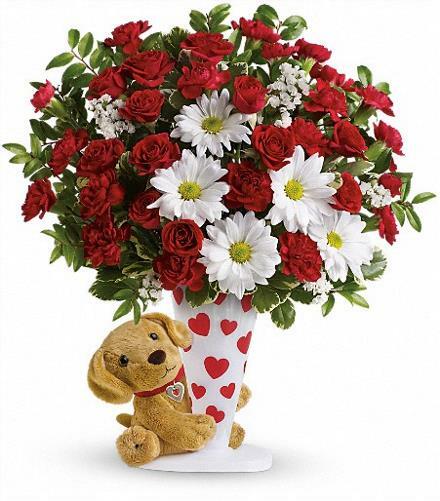 Get the best and biggest bang for your buck and have your gift of flowers delivered early Feb. 11th or 12th for sure. Valentine’s Day is Saturday this year. Many deliveries will go earlier in the week to the office which usually close by 5 pm. But drivers will not get all the deliveries to offices completed by 5pm. This will be especially true on Friday, Feb. 13th. Staff often leave early on Fri. So the cut off is even earlier. And what can the driver do if he or she gets there after the recipient has gone home? So please be a wise Valentine Day shopper and have your gift of Valentine flowers or roses delivered on Feb. 11th or Feb 12th. Then Fri the 13th becomes a backup day if delivery fails on Feb 12. 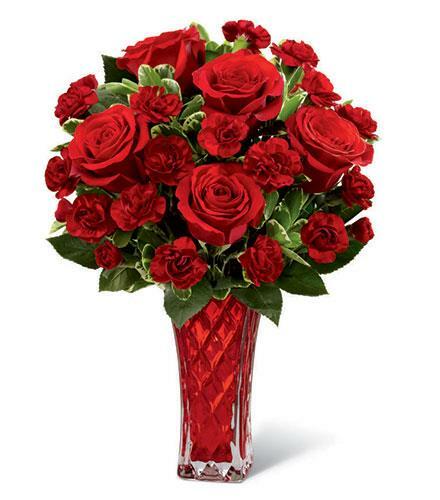 Looking forward to all your orders for Valentine’s flowers for Feb 11th and 12th, 2015.